Our Apple and Android Open Source code is used by over 1.3 million mobile developers and companies. 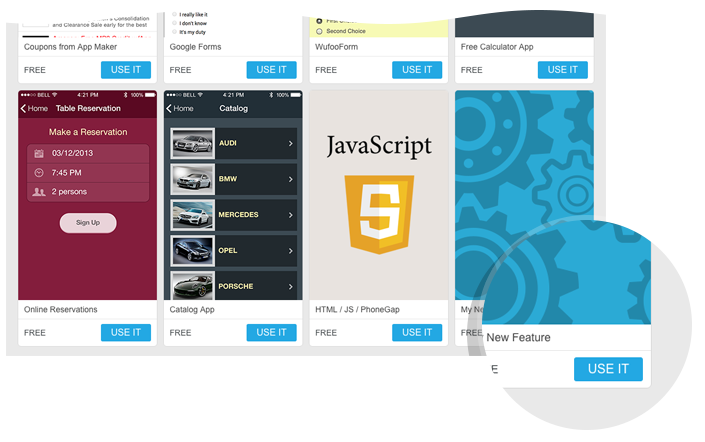 iBuildApp App Development Software supports iOS (6-9) and Google Android versions (2.1-5.2). I need to create an application for my karaoke list of songs and be able to manage it and manage the weekly schedule. I want this app to do everything the Claflin Univerisy website can do. I believe letting students to be able to look at the app is easier and less time comsuming than going to the website. 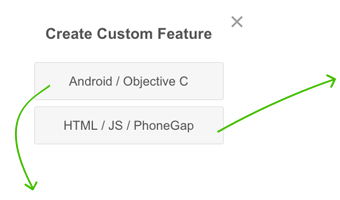 Create custom HTML / JS / PhoneGap widget. Input your code and it's done! 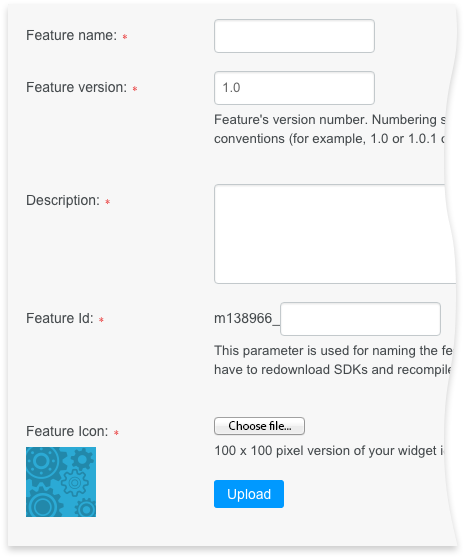 Create Android or Objective C widget. 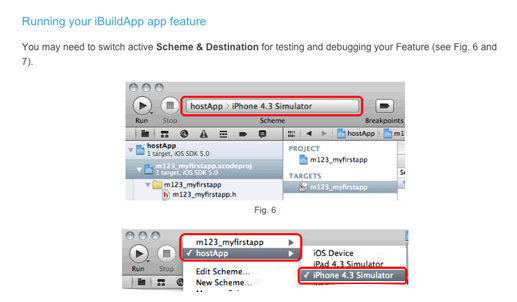 Setup development environment: install and configure the iBuildApp iOS SDK. Click the link below and get more information how to create Your Feature. 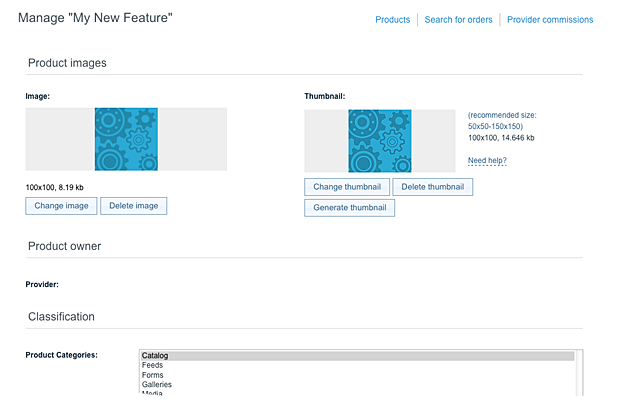 Create Custom Feature, run it and test it. You'll get the *.zip file - Upload it on the iBuildApp.com server. 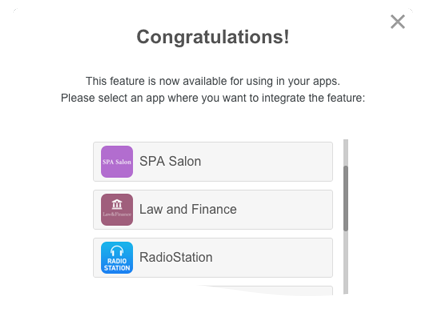 Integrate Your Feature in your iBuildApp's apps. 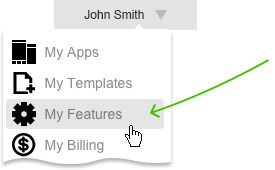 Click button to use your feature. 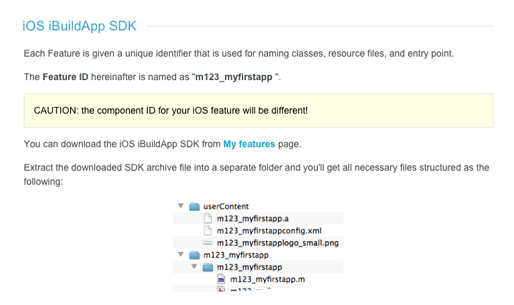 Your Feature is now available for other users of iBuildApp! in Custom Widget to generate native app. You don't need a separate developer account with iBuildApp - just log in as regular user and join our mobile app development community! Develop, deploy, and manage your native Apple iOS and Google Android apps easily. Use your Google Developer console or iTunes Apple developer account to publish your apps. iBuildApp allows Apple iOS and Google Android developers to build mobile apps for their companies by reusing our pre-built 35 widgets (200 man month of work).